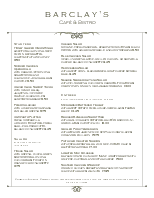 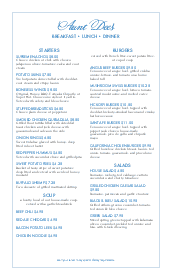 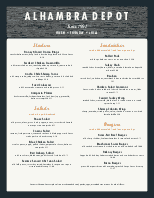 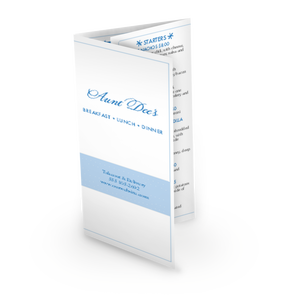 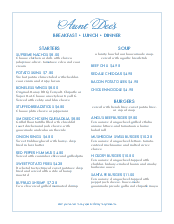 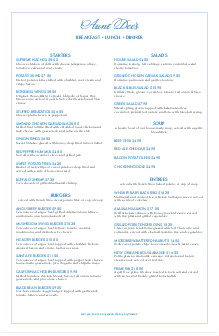 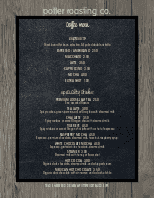 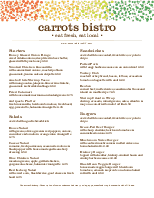 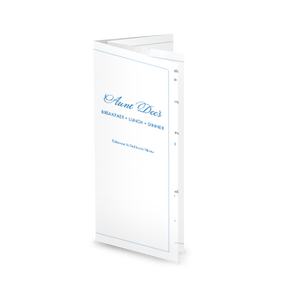 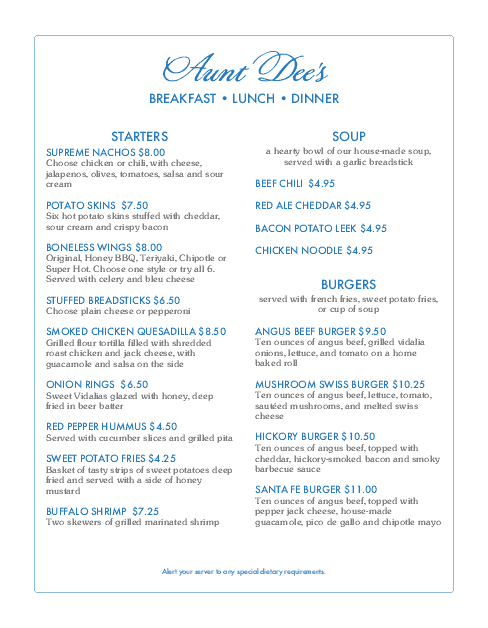 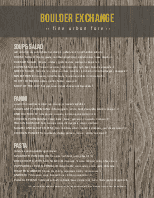 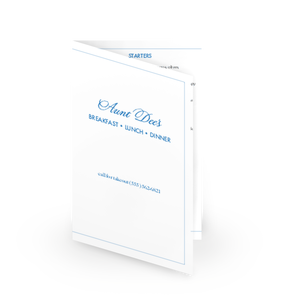 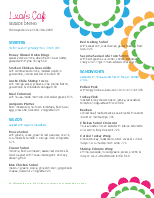 A letter-size cafe menu for the American Family design featuring a casual blue border and playful fonts. 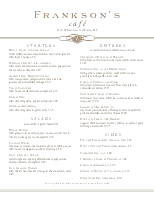 The menu has two columns for cafe specials, lunch or dinner items. 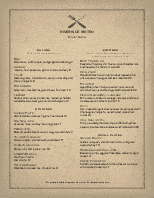 There is space for your restaurant name at the top, and the content can be updated in the Menu Editor.